The worst thing a network operator could do to bring up the anger of any subscribers, is by activating data auto-renewal feature in order to keep deducting the subscribers airtime/credit for future subscription to that particular data plan previously activated. Data auto-renewal feature allows you to automatically resubscribe for a current data plan without having to resend same USSD or SMS. It saves time and energy in subscribing in the future. In the case where it can be a thorn to the flesh is when the subscriber doesn't or have probably forgotten the code to stop or cancel the auto-renewal. Most especially it annoying when you load up your phone for something else and within a twinkle of the eyes it deducted, this so annoying but the fact still remains that you can easy stop the auto renewal once data is purchased in order not to face the deductions. 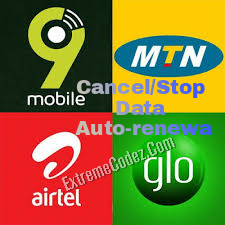 That's why we have put out this article on how to easily cancel, stop and deactivate data auto-renewal on MTN, Glo, 9mobile and Airtel, the methods are very simple and it will do you more good in case you purchase any data plan from any network at once you can apply this methods. So, let's cut the long stories short and get started! MTN auto-renewal is applicable on all data plans. It has two methods in deactivating the auto-renewal: by using the data plan USSD code or general auto-renewal deactivating code. To deactivate, stop or cancel auto-renewal on MTN, kindly go to your SMS and send STOPDATA to 131 which is the general method. Another way to deactivate a particular data plan on MTN is by sending NO+code to 131 For Example NO103 to 131 as a text message. The "103" is the code used in activating the data plan. 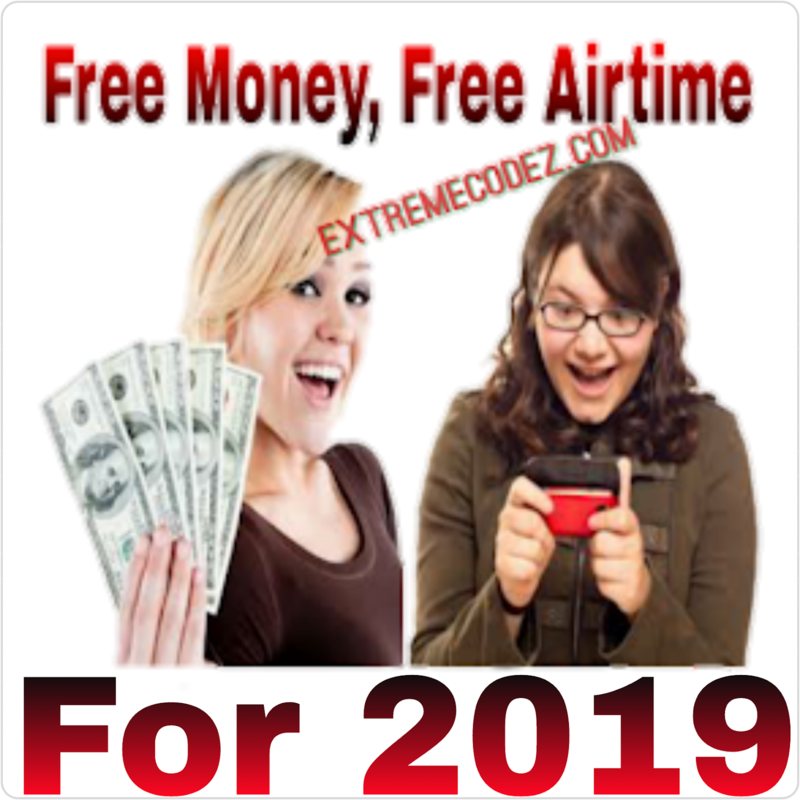 So, one out of the two methods must surely work and you will be automatically free from the unnecessary deduction of your credit for re-subscribing a future data plan. 9mobile has a simple general USSD code in deactivating auto-renewal of any data plans. It's so amazing and perfect. To deactivate, stop, cancel and terminate data auto-renewal on 9mobile, simply dial *229*0#. And your work is done successfully. This means that you have successfully opted out of the auto-renewal. Airtel also has a general USSD code in deactivating auto-renewal of their data plans. 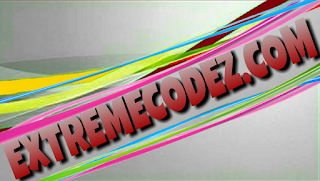 This generalized code to stop any unusual deducting of credit for auto-renewal will definitely help you. To deactivate, cancel, stop and terminate data auto-renewal on Airtel network, simply send STOP to 141 and any auto-renewal activated on your SIM, will end immediately. Glo also have a general USSD code in deactivating auto-renewal of data plans. It's simply done via text message. To deactivate, stop, cancel and terminate data auto-renewal on Glo network, kindly send CANCEL to 127 as text message. That's all. Congratulations! You are done with the job in deactivating auto-renewal on any of the best four networks in Nigeria. The auto-renewal feature has merits and demerits, that's why users suffer unusual deduction of their credit while some enjoys the feature. Thanks for this Rex, 9mobile has been ripping me off without my notice. Activating this asap!